May 5, 2018 By Tina M 4 Comments This post may contain affiliate links. Read my disclosure policy here. I learned the COOLEST tip the other day for how to detox your armpits (and why you should). This easy DIY Armpit Detox only takes 15 minutes, but works wonders for your underarms. 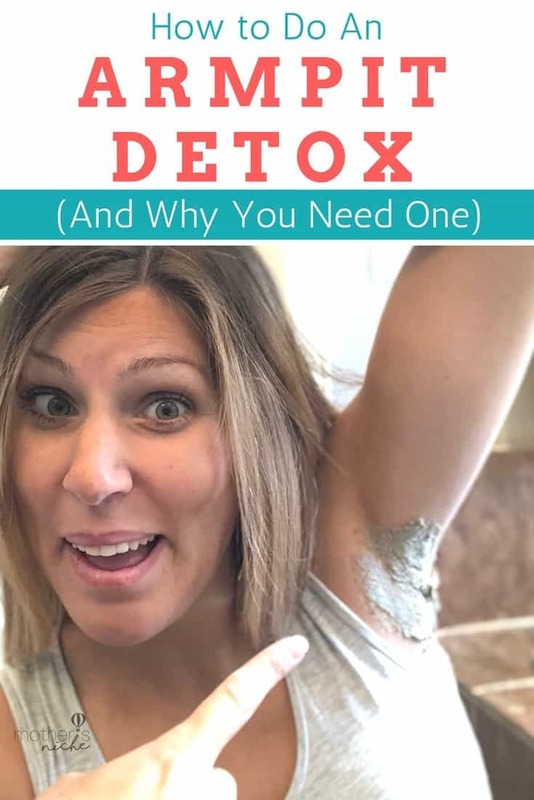 So if you have been feeling an increase in body odor, or have been using chemicals in your armpits for a long time (aka deodorant), then it’s time to detox your armpits! Don’t forget to also check out our detox facial while you are here! I was super excited about this new tip, because although I haven’t noticed an issue with body odor (unless I don’t wear deodorant), I’ve always wanted to switch over to a natural deodorant, but couldn’t because they just don’t take care of the odor completely. 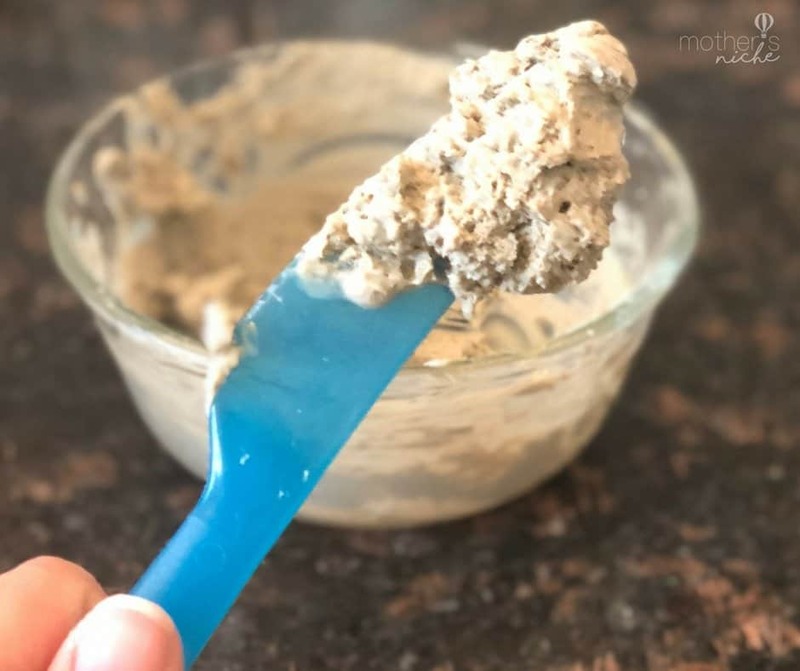 After using this recipe, this gal was able to start using her own DIY deodorant without stinking (just coconut oil and baking soda). 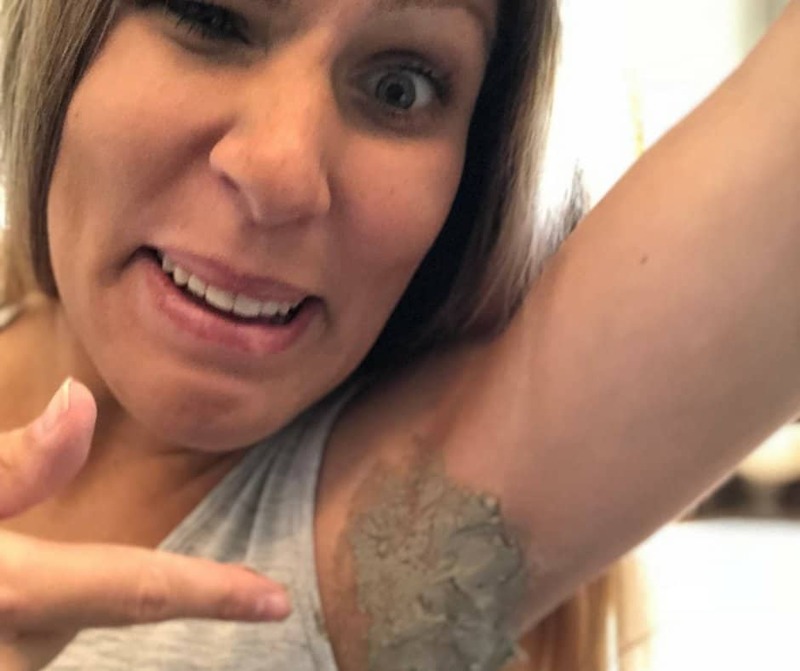 I never thought about the odor being caused by a build of toxins in our armpits (both from the toxins within our body, as well as a deodorant detox). Another lady mentioned sweating less after doing that (excessive sweating is something else I struggle with), and someone else mentioned going off deodorant entirely after cutting dairy from her diet. Interesting stuff! So, I decided to give this armpit detox a try, and I love it! 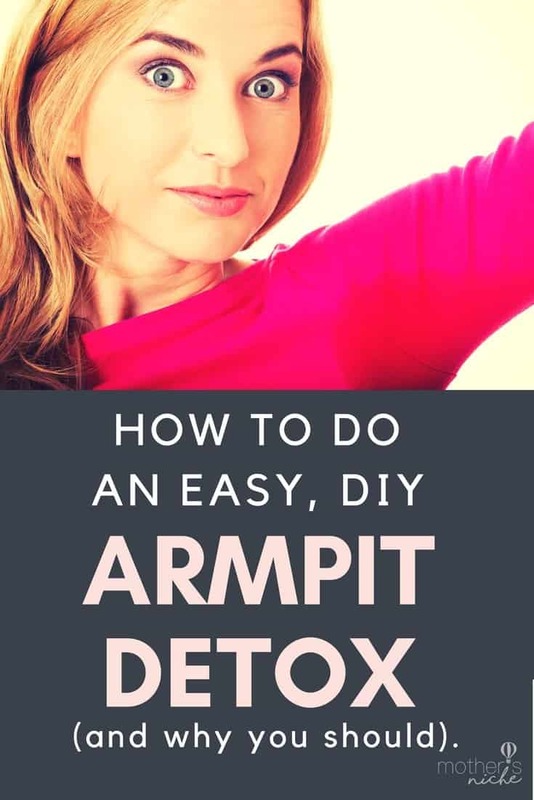 It really is the best armpit detox if you are looking for something simple and easy that works! 1 Tb Apple Cider Vinegar (I usually do just under 1 TB, doesn’t have to be exact). Here are a few frequently asked questions when it comes to how to detox your armpits, and various armpit detox recipes. How long does armpit detox last? I do mine weekly, but I’m sure you could go longer. Everyone is going to be different according to their own body and how many toxins they have built up. Just go off observance of body odor patterns. Can you detox armpits with lemon or do an essential oil armpit detox? Yes! Essential oils are great to add to your armpit detox as many of them are also great for detoxing. frankincense, lemon or tea tree are ones that I like to use. What about Lemon and Activated Charcoal? Yes, I have heard other ladies having success with this mixture as well, I just haven’t personally tried it. 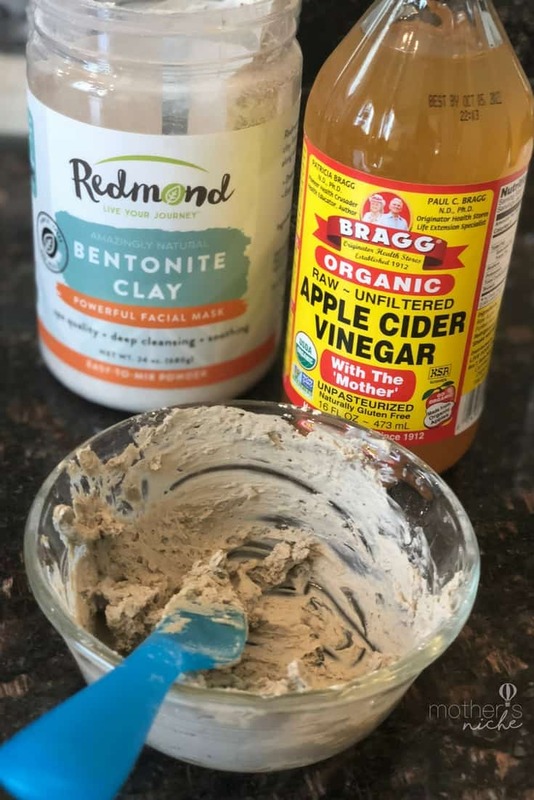 I’m a big fan of bentonite clay, as well as apple cider vinegar for detoxing, so I just stick with what works! What are the Best Natural Deodorants? Schmidt’s, Native and Primal Pit are popular brands, or you can make your own with coconut oil and essential oil and put it in a roller bottle. Thank you so much for sharing. This is something I’d like to try since I just bought, and am awaiting, my first order of Native deodorant. I too, struggle with excessive sweating and am trying to find a healthier and more natural remedy but am afraid that it doesn’t work and I be super stinky. I know it won’t hurt to try, over the weekend. 😊Since you’ve tried the detox, have you tried it again? Have you used any deodorant since you’ve tried the detox? If so, what do you use? Yes! I think I’m going to do it once a week from here on out. I don’t wear anything at all the next day or two, and then the next few days I just wear my normal deodorant (I too am waiting on natural deodorant to arrive). Okay, thank you! I’m trying this tomorrow with my husband. I’m looking forward to what the results are. Thank you for sharing this. I am in the process of switching from a normal, antiperspirant deodorant to something natural. I jumped into it at first with absolutely no research and messed up the armpit skin really badly. My little cousin talked to me about a mask detox so here I am. What was your routine like? So you do the mask and use the natural deodorant or use something different until you’re fully detoxed?